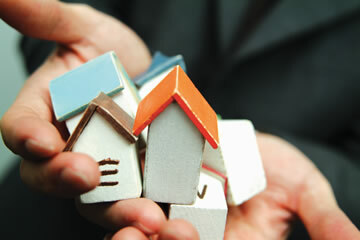 Our company specializes in residential loans, and construction loans in Northern California. We will also do hard money and private money loans in the San Francisco Bay Area. We do provide construction money in many circumstances, usually in Northern California, for both spec and owner occupied projects. We prefer construction projects in the San Francisco Bay Area. 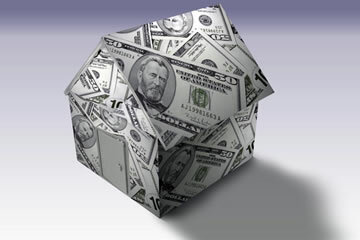 We are also an experienced and resourceful residential loan originator. We enjoy projects and loans that have been denied by many of the banks and lenders that we compete with. About half of our residential work has been turned down first by other lenders. 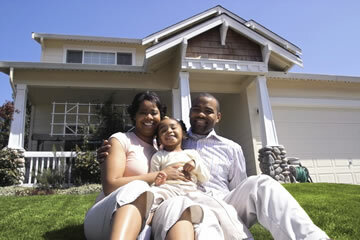 Our residential page and application can be found at our parent company site at: loan application. Our rates are always competitive and we hold ourselves to high ethical standards. We have approximately 100 different residential sources, including conventional, bridge, portfolio and private money sources. Regardless of what you seek, we have the resources, experience, service, skills, relationships, and tools needed to complete your transaction quickly and with the best possible rates and terms available in the US marketplace.